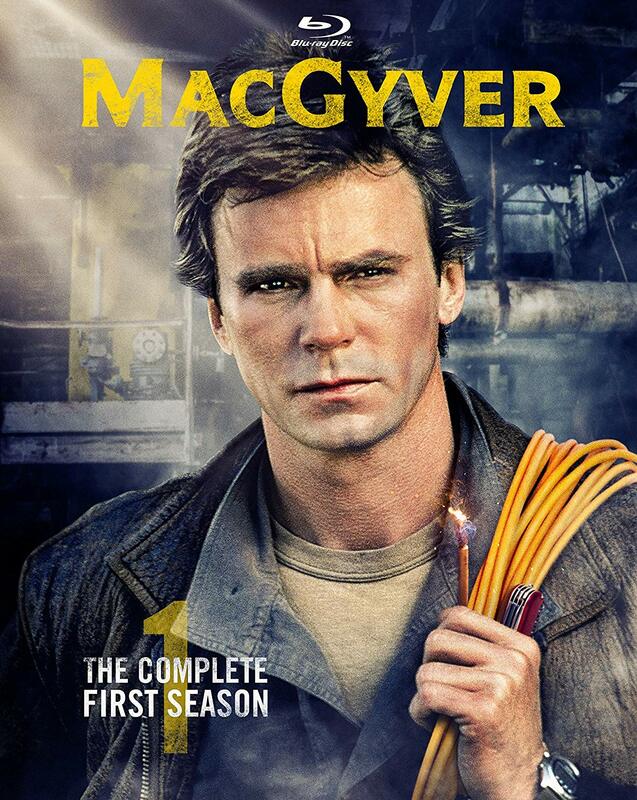 The average price point of MacGyver: The Complete First Season in its new Blu-ray re-issue comes to approximately $45.61. That price is found by averaging prices from Amazon, Walmart, Target, Best Buy, and Barnes & Noble Booksellers. A search of Books-A-Million did not turn up any sign of the set. Keeping in mind what has been noted of the season’s writing and its lack of bonus material, that average price point is slightly questionable. It is not money wasted, considering the enjoyment offered throughout Season One’s 22 total episodes. However, that lack of bonus content leads one to wonder if that price point could be less expensive. 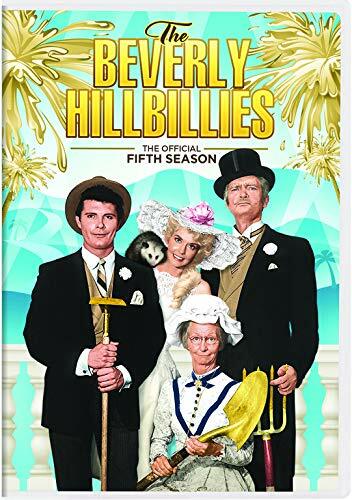 Given, it is not the nearly $80 that consumers had to pay when The Andy Griffith Show: The Complete First Season and I Love Lucy: Season One and Two were released on Blu-ray, or even when each of Star Trek: The Next Generation’s seven seasons were originally released. Those prices have long since been reduced dramatically. Regardless, even with 22 timeless adventures featured here, complete with plenty of substance within each adventure, one would think a price perhaps $10 less would be more fitting since that bonus material is so lacking here. To that end, PHE/CBS Home Entertainment’s new re-issue of MacGyver: The Complete First Season is a good offering from the companies, but it could have been better. It’s time to go back to the 80s again with Shout! Factory TV and Twitch! Shout! 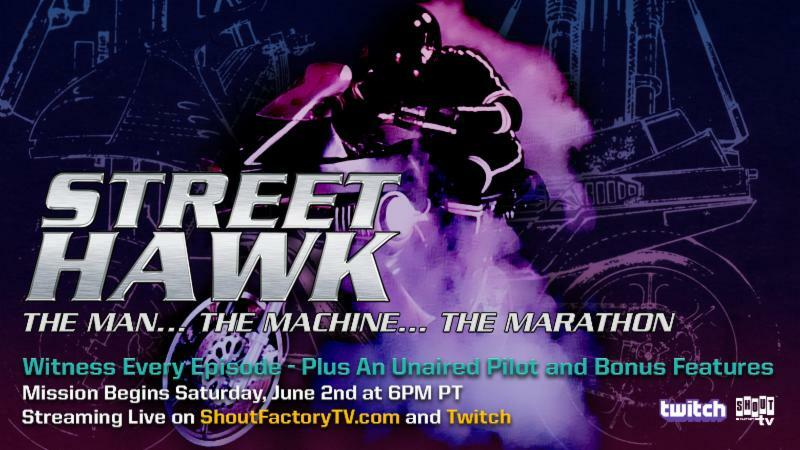 Factory and Twitch have partnered for another retro TV marathon, this time featuring the full run of the 1985 action/crime series Night Hawk. The 13-episodes series will be shown in full starting June 6 at 6 p.m. on Shout! Factory’s Twitch channel. For those perhaps not so familiar with the short-lived sci-fi/crime/action series, it focuses on a cop named Jesse Mach (this name will come into play shortly) who is wounded in the line of duty. As a result of his injuries, Jesse is forced to become a desk cop instead of working the front lines so to speak. His secret is that he has “another life.” At night, he works as a test driver for a top-of-the-line motorcycle that can reach speeds of up to 300 miles per hour (thus Jesse’s last name, Mach. Get it? yeah….ok). Jesse uses his partnership with the government in this top secret program to fight bad guys at night while working as a public communications officer for his police department by day. Only one person, federal agent Norman Tuttle (played by Regalbuto — Murphy Brown, Knots Landing, Ace Crawford…Private Eye) knows Jesse’s secret. The series features a guest appearance by none other than Christopher Lloyd (Back to the Future 1-3, Cyberchase, Back to the Future: The Animated Series) in its pilot episode as a villain. George Clooney (E.R., Roseanne, Up in the Air) also appears as a guest star at one point in the series, along with Bianca Jagger (The Cannonball Run, The Colbys, Flesh Color). Audiences can view the trailer for the marathon online now here. Those who won’t be able to watch the marathon can still stream every episode online now through Shout! Factory TV’s VOD service. The countdown to the 2018 NFL Draft is on, and in anticipation, ESPN is doing its part to build anticipation for the big pre-season weekend. ESPN announced Tuesday a schedule consisting of more than 40 hours of original NFL programming leading up to the big event later this month. It all starts tonight at 10 p.m. on ESPN2 with the new limited weekly series Inside The EA Sports Madden Ultimate League and continues Wednesday night at 7 p.m. on ESPN2 with SportsCenter Special: Mel and Todd’s Dueling Mocks. Inside The EA Sports Madden Ultimate League takes audiences behind the scenes of what has become one of the NFL’s biggest e-sports competitions — Madden NFL ’18. Viewers will be introduced to the tournament’s competitors who will be vying for the first-ever Ultimate League championship and part of a $500,000 cash prize. In the second night of coverage leading up to the draft, Mel Kiper and Todd McShay go toe-to-toe with their mock drafts in an hour-long SportsCenter special. Suzy Kolber will anchor the broadcast. ESPN NFL Insider Adam Schefter will also be on hand throughout the broadcast for additional insight and commentary. The second week of the ESPN networks’ special NFL draft leadup coverage opens April 10 at 8:30 p.m. on ESPN2 in Hey Rookie, Welcome to the NFL. Produced by NFL Films, this four-part series follows soon-to-be NFL rookies Saquon Barkley and Bardley Chubb as they wind down their college football careers in preparation for professional careers on the gridiron. It will be followed at 9 p.m. on ESPN2 by SportsCenter Special: Draft Room Simulation. SportsCenter Special: Draft Room Simulation is an hour-long presentation that takes audiences behind the scenes of what happens in each team’s war room on draft day. Trey Wingo will anchor the broadcast. He will be joined by NFL Hall of Famer and former NFL General Manager Bill Polian, former NFL Director of Pro Personnel Louis Riddick, NFL Draft Analyst Todd McShay and NFL reported Field Yates. Yates also formerly worked in coaching and scouting with the Patriots and Chiefs. The second week of the ESPN networks’ buildup to the draft winds down April 12 at 7 p.m. on ESPN with We The Fans: Dallas. This four-part-series follow a dozen Cowboys fans over the course of the 2017 season. 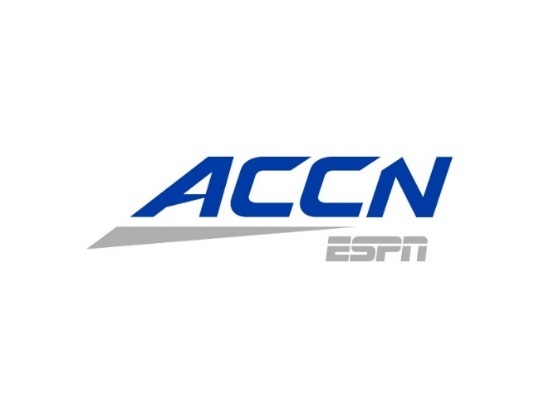 Replays of the hour-long episodes will be available via the ESPN app and ESPN Video on Demand. The third and fourth week of the ESPN networks’ special NFL programming schedule includes additional special episodes of SportsCenter, NFL Matchup and College GameDay. The ESPN networks’ full pre-draft programming schedule is noted below.